Most children have the habit of drawing on the wall, no matter it is in their own home or in public places. This is a bad habit that worries most of the parents. As for me, this is a rather complicated problem that relates to different ways of family education. Some parents hold the view that children's intention to create things should not be limited to a certain number of stuffs, we should let them do whatever they want to try in their childhood; while others hold that drawing on the wall is a bad habit that should be get rid of, or they will annoy other people. In some public places like children's indoor play structures, there are also rules that forbid kids from drawing on the wall. 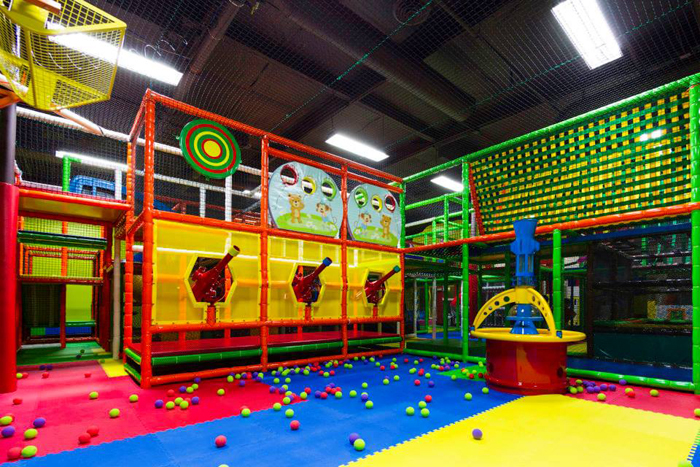 When faced with the discordance among parents, the decision of indoor play structure seems to be very significant. For another, when we shift our position from the indoor play structure to the position of children, indoor play structure who works as a place to encourage children's inspiration should encourage children's intention to create rather than set more limitation on their minds and body. Otherwise they are obeying the principle of a standardized indoor play structure. It common to see that there are rather a number of people whose talent was reduced to nothing because of a verity of limits and rules in their daily life. We should bear in mind that talents should be encouraged rather than be killed.